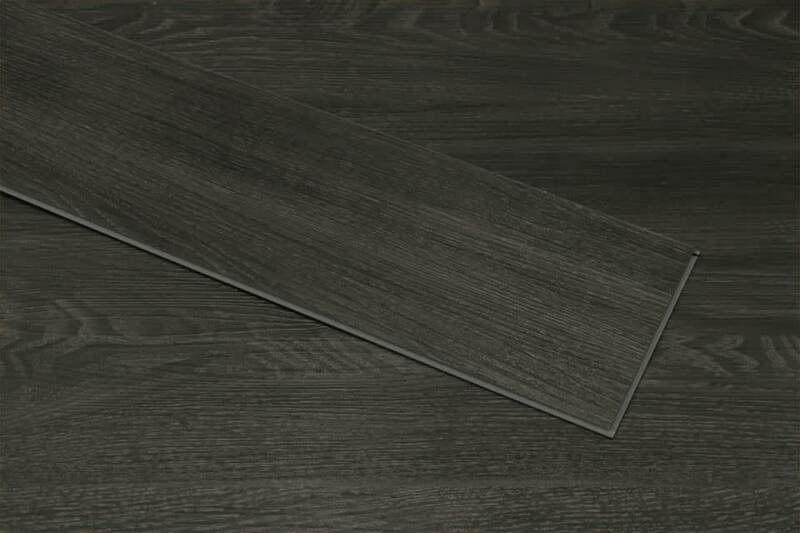 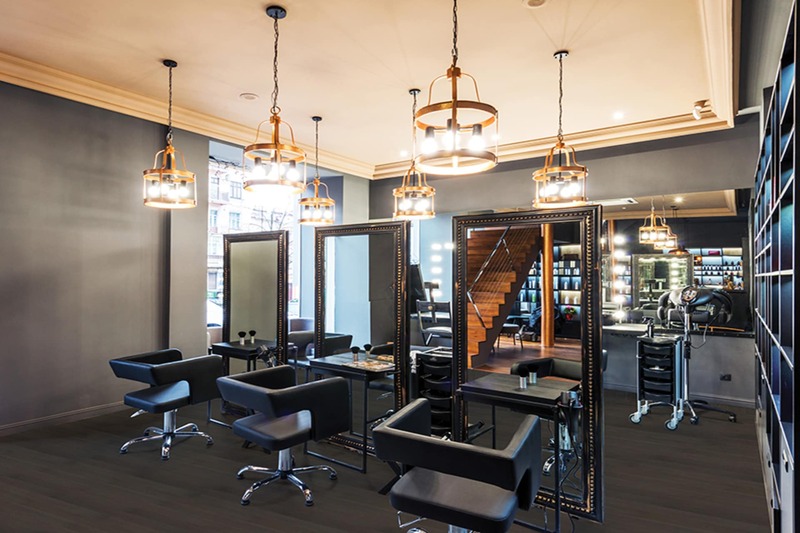 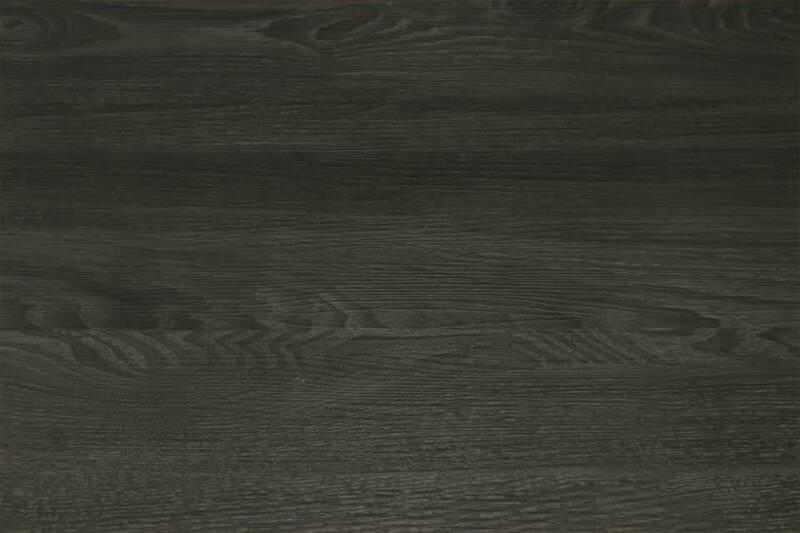 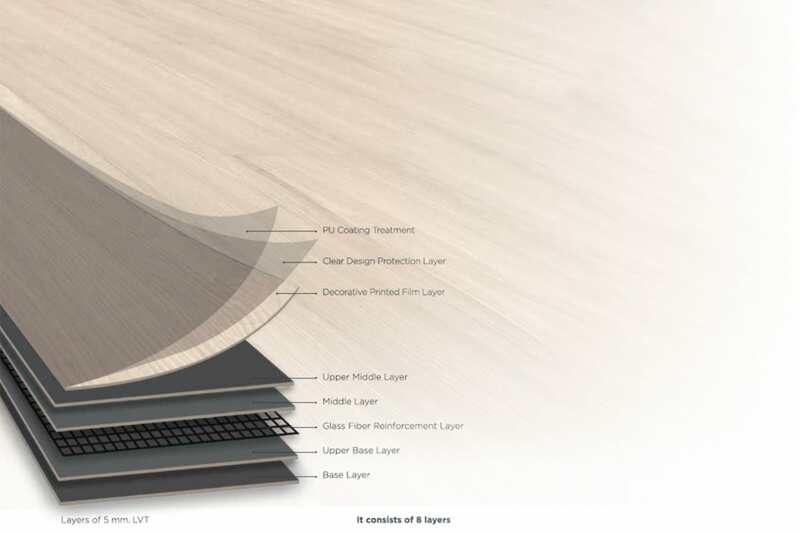 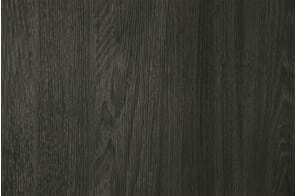 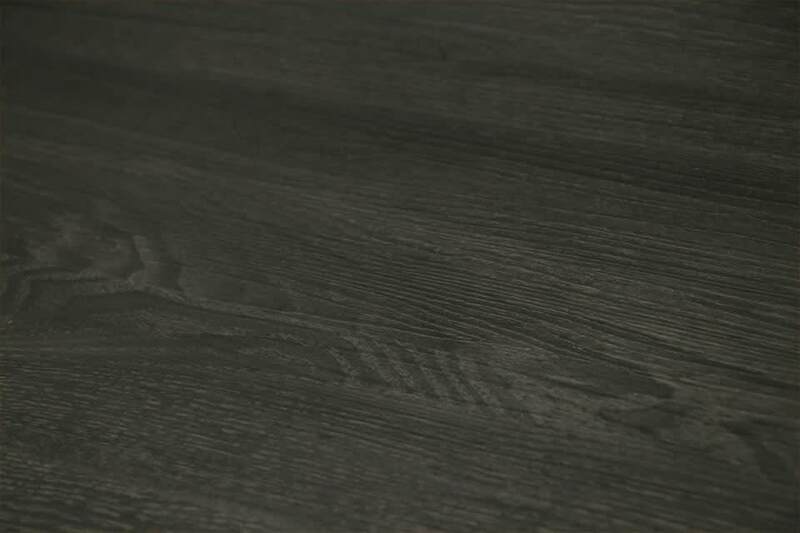 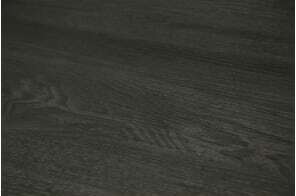 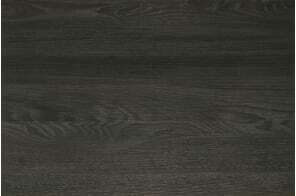 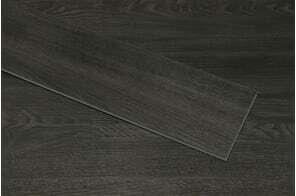 If you want to create a big look on a small budget, this Black Tea Luxury Click Vinyl flooring is for you. 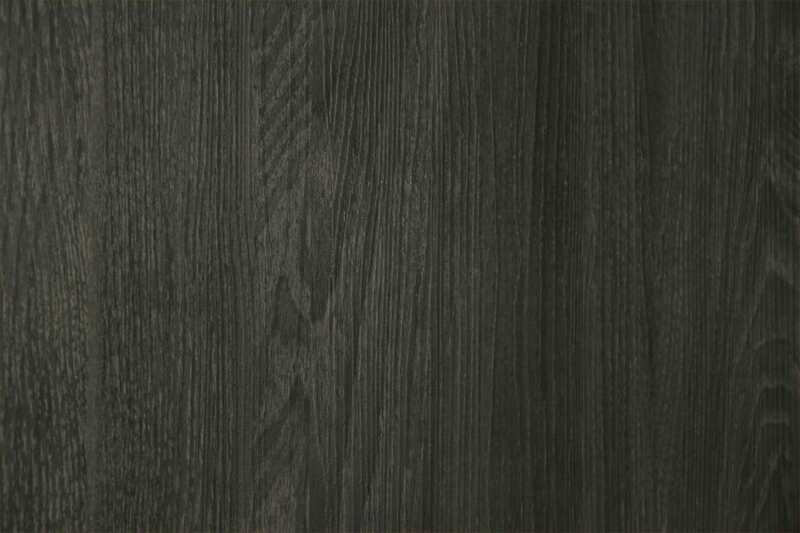 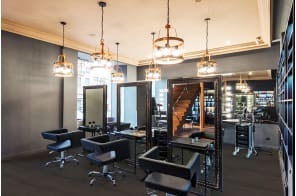 Not only does it have the stunning dark look that’s so very hot at the moment, it’s low price, quick to fit and a breeze to maintain. 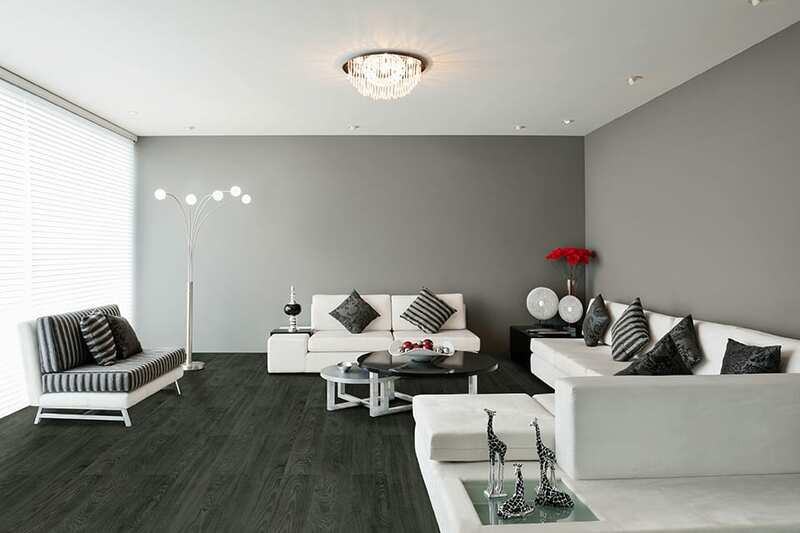 Giving you a million dollar feel without breaking the bank, this floor suits a whole range of interiors. No matter whether your décor is monochrome or a riot of colour, this option gives you the perfect backdrop. Go on, check it out for yourself. We just know you won’t be disappointed.